The society, a German-British network of 11 member associations, wants to give itself a contemporary and modern Corporate Design. We develop logo and corporate design as well as the design of the website. 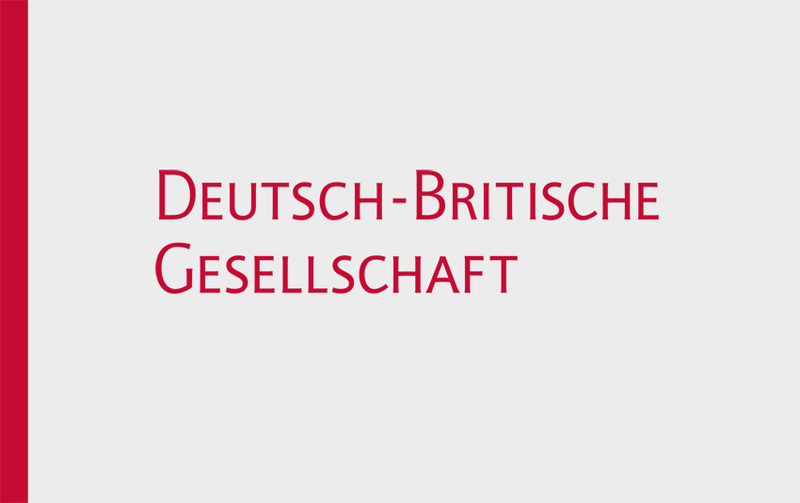 More about Deutsch-Britische Gesellschaft under projects.